Valerie Ghent Live in Paris! Feelin’ Alright hits #1 on Jazz Radio! Val's powerful voice, piano chops to match and “soul-stirring, uplifting songs full of vitality and joy" make every live performance.... unforgettable. Equally at home singing from the front of the stage, while playing keyboards or while seated at the piano, Valerie is a dynamic & versatile performer. Originally created to serve the 9/11 community, Valerie founded the nonprofit FtM in 2005 to bring music and art to children, families and adults impacted by trauma, loss and illness. 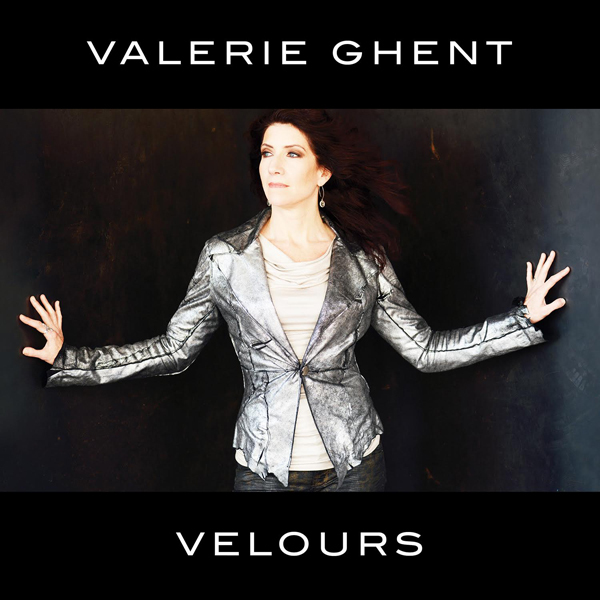 In 2000, Valerie founded an acoustic night for performing songwriters to support and encourage the creation of new songs, where each month artists are encouraged to perform their newest material.